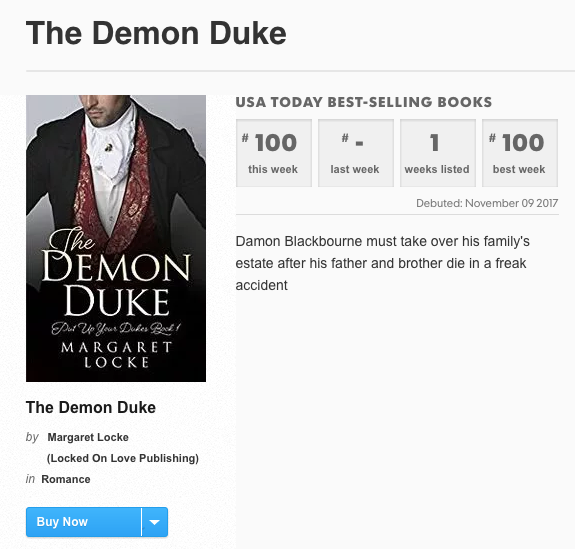 The Demon Duke is a USA Today Bestseller! I’m stunned. Over the moon. In disbelief. And so immensely grateful. THANK YOU to everyone who’s taken a chance on The Demon Duke. I wouldn’t be here without you! 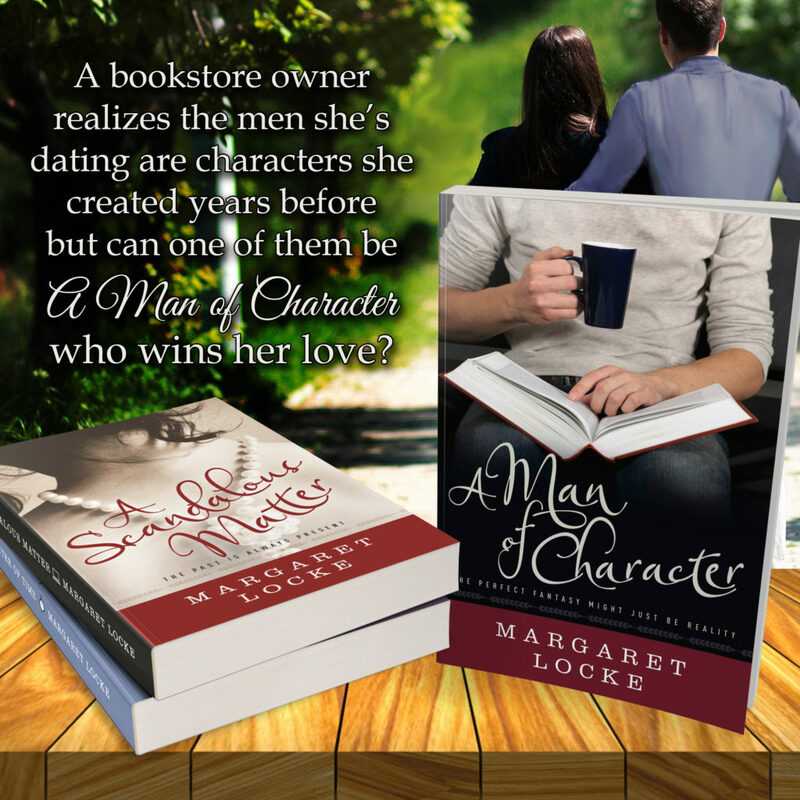 And just in time for stuffing those eReader stockings, A Man of Character is on sale for only $0.99 through December 10th. 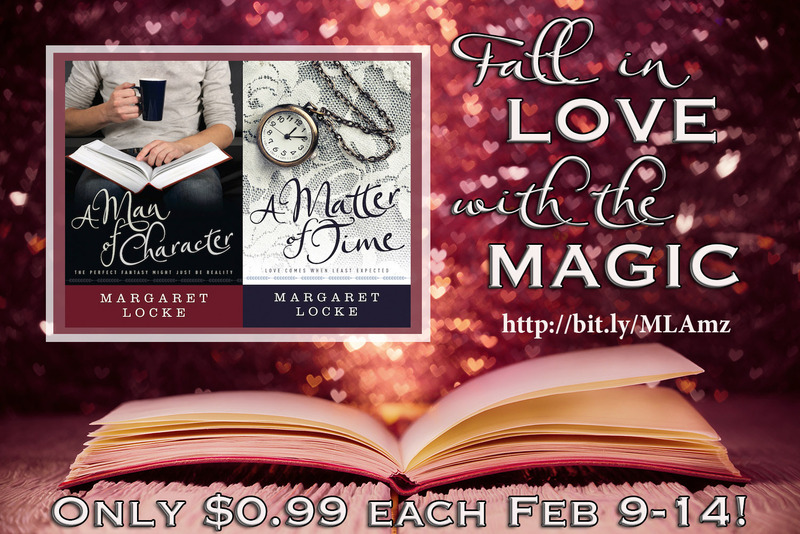 Scoop up your copy now and fall in love with the magic! 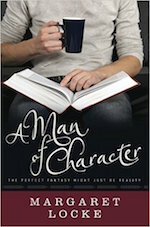 Prefer the feel of a real book? Like autographed copies? 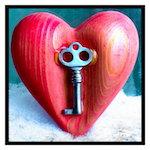 I’d be happy to send you a personalized, autographed paperback, perfect for gift giving (or, you know, yourself). 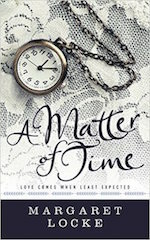 Books are just $12 each (cheaper than the online bookstores!) and postage is INCLUDED if you’re in the US. To order, just PayPal me! as well as to whom you’d like it personalized. 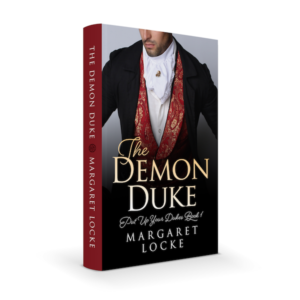 Find out when you get in bed with The Demon Duke (or wherever you like to read) for only $0.99 for the ebook (less than the price of a pumpkin! 🎃). Banished to Yorkshire as a boy for faults his father failed to beat out of him, Damon Blackbourne has no use for English society and had vowed never to return to his family’s estate at Thorne Hill, much less London. 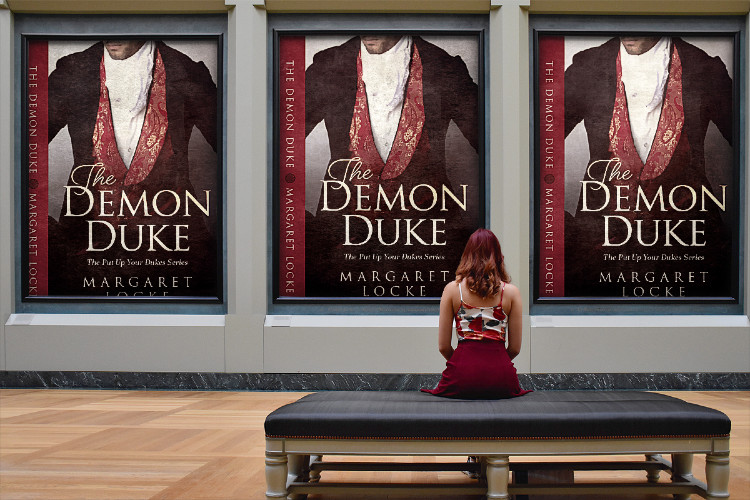 However, when his father and brother die in a freak carriage accident, it falls on Damon to take up the mantle of the Malford dukedom, and to introduce his sisters to London Society-his worst nightmare come to life.